This book develops a theory and framework to describe how archaeology can contribute to a more humane world. Recognizing that archaeology is an inherently political activity, Randall H. McGuire builds on the history of archaeological theory and Marxist dialectical theory to point out how archaeologists can use their craft to evaluate interpretations of the real world, construct meaningful histories for communities, and challenge the persistent legacies of colonialism and class struggle. McGuire bases his discussion on his own extensive fieldwork in the United States and Mexico, citing fascinating case studies to develop the idea of archaeology as a class-based endeavor. 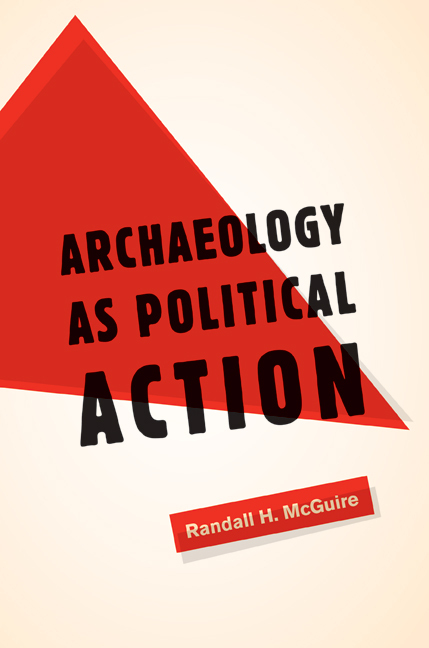 Randall H. McGuire is Professor of Anthropology at Binghamton University, State University of New York. He is the author of a number of books including A Marxist Archaeology and Death, Society, and Ideology in a Hohokam Community.